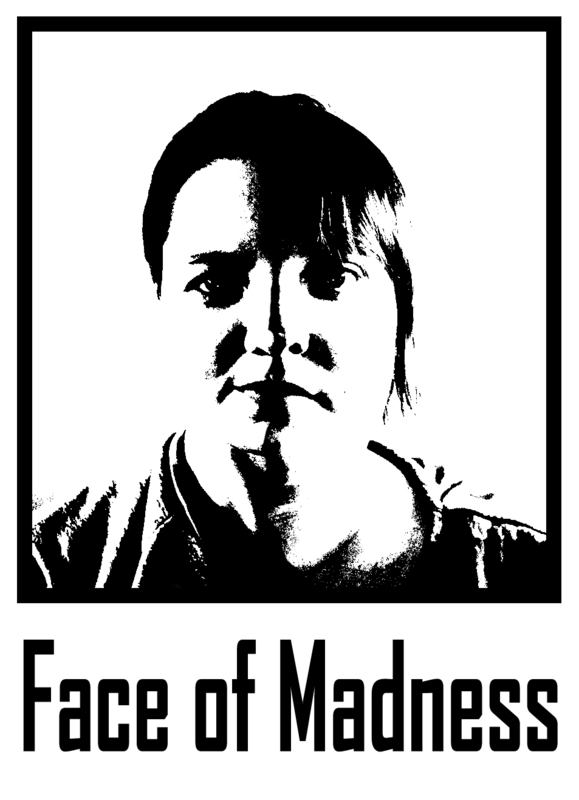 Face of Madness is an ongoing collaboration between Karin Eklund and Madelen Rensmo. It’s a collaboration that’s been going on since we first met in 2009. The name was born when Madelen challenged Karin to attend the family dinner wearing a bike helmet, a challenge that of course was accepted, resulting in the comment “you two give madness a face” from the head of the family (Karin’s father). Since then, it’s a kind of madness we strive for in all our joint projects. We address serious social issues in a sometimes brutal and often humorous manner. In this way, we want to challenge and make people react to the way the world works. We don’t just point out the flaws in society but also want people to pay attention to, for example, the flowers growing along the pavement. We won’t hesitate to use ourselves as a tool and we are not afraid to make a fool of ourselves in the process, which often results in us going to the extreme to make a point. The reason that we started Face of Madness was because we wanted to see what happened when our different styles and approaches were combined. Even our individual work is pretty extreme and in our collaboration, we’re not afraid to take it even one (or ten) steps further, knowing that we can always blame the other if something goes wrong.